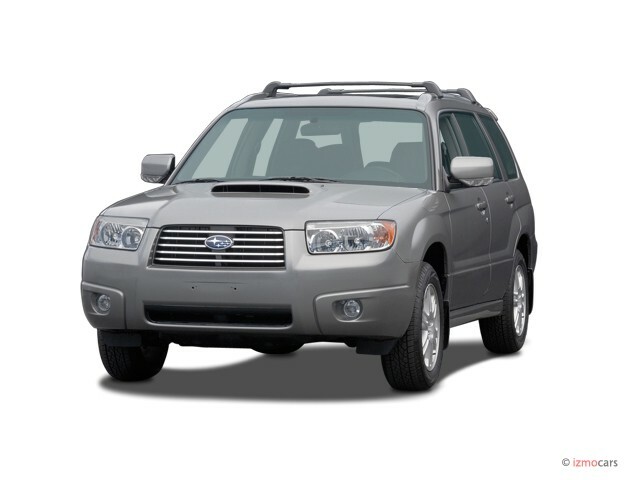 Redesigned for 2006, the Forester crossover is basically a carryover from last year when it received new front- and rear-end treatments as well as powertrain and other upgrades. 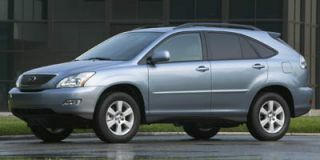 As in ’06, the base 2.5 X model’s 2.5-liter, “boxer” four-cylinder engine boasts the automaker’s I-Active Valve Lift System, which results in a power boost up to 173 horses, along with added overall refinement. 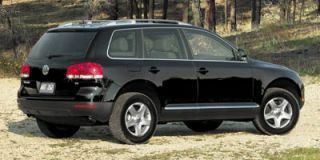 Meanwhile, the turbocharged 2.5-liter, four-cylinder engine in the 2.5 XT Limited offers 230 horsepower, with 235 lb-ft of torque. Both powerplants feature Electronic Throttle Control to help optimize engine response, fuel efficiency, and emissions control. 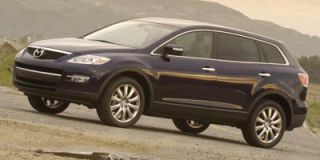 Both four- and five-speed automatic gearboxes are offered, but have been improved to provide better overall performance. 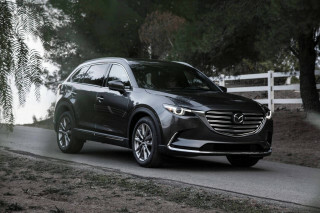 The four-speed version includes an adaptive control shift system that automatically selects between normal and “sport” shifting modes in response to the driver’s throttle input. Subaru’s Variable Torque Distribution all-wheel drive system is standard across the line. 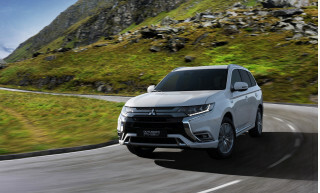 A revised suspension offers better handling and a smoother ride, and the vehicle’s ground clearance has been raised slightly relative to the pre-2006 version. 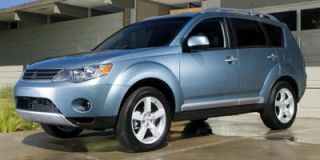 Anti-lock brakes and front-side airbags are standard. An upscale L.L. Bean Edition offers a two-tone exterior, self-leveling rear suspension, leather seats, and a MOMO wood-and-leather-wrapped steering wheel. 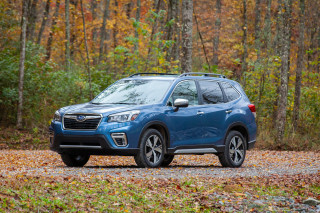 Looking for a different year of the Subaru Forester?